I can’t remember where I got this recipe from but I have to say that it is without a doubt the easiest and the best that I have ever come across. Most importantly it only takes very little time to prepare and only uses a few ingredients which are readily found in most households. These Patty Cakes stay super moist and if you use good butter and vanilla, are super tasty as well. There is, to me, only one important rule for this recipe and that is to use room temperature ingredients. If you don’t, you’ll end up with an uneven mixture which is very obvious when you bite into the finished product. For example, if you beat fridge cold eggs into room temperature, creamed butter, the butter will seize up and solidify – immediately separating it from the eggs and creating a slushy mix with butter floaties. That’s really all you need to be careful about. I don’t even sieve the flour – lazy me. 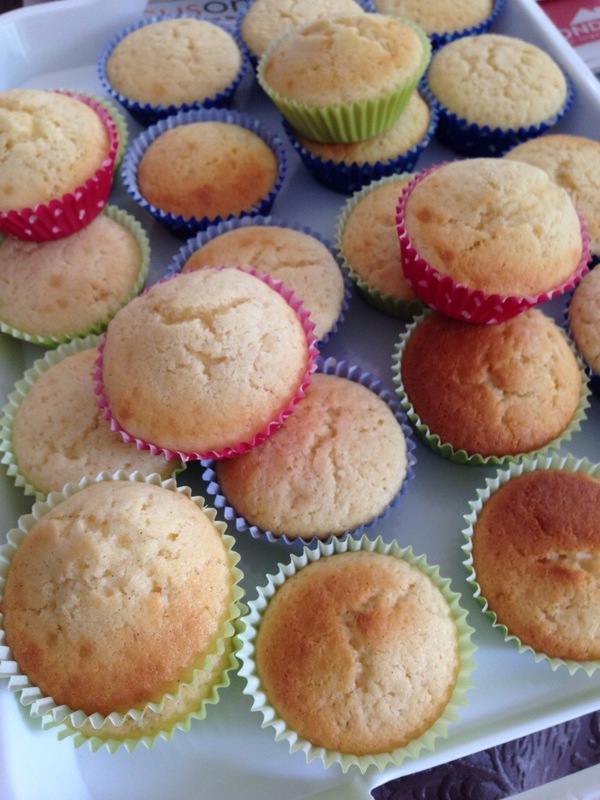 If you wish to ‘flood’ the tops of the Patty Cakes to create a nice, flat, icing base to decorate, I suggest you add a few tablespoons more of milk to thin the mixture down slightly and also fill each Patty Cake cup less. If you want that traditional cupcake look with a nice mountain top, simply use the mixture as it is and fill the Patty Cake cups more. 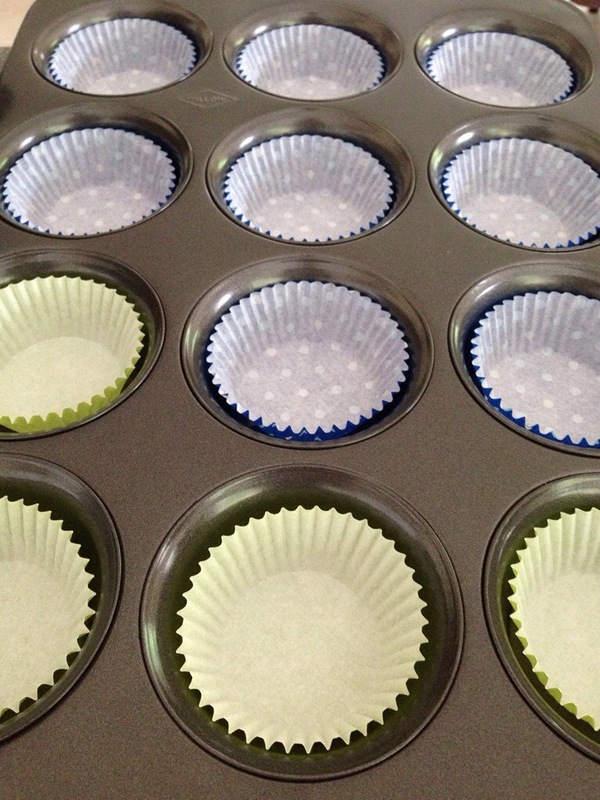 When it comes to filling the Patty Cake cups with the mixture, I make life really easy for me by using a piping bag and a half inch circular nozzle. You have much more control over how the mixture goes in – it’s less messy and fiddly and takes a fraction of the time it would to spoon it in. It doesn’t matter that the piped mixture has a top tail because that will quickly melt down as soon as you put it in the oven. 1. Line 2 x 12 hole Patty Pan trays with Patty Pan cases. 2. 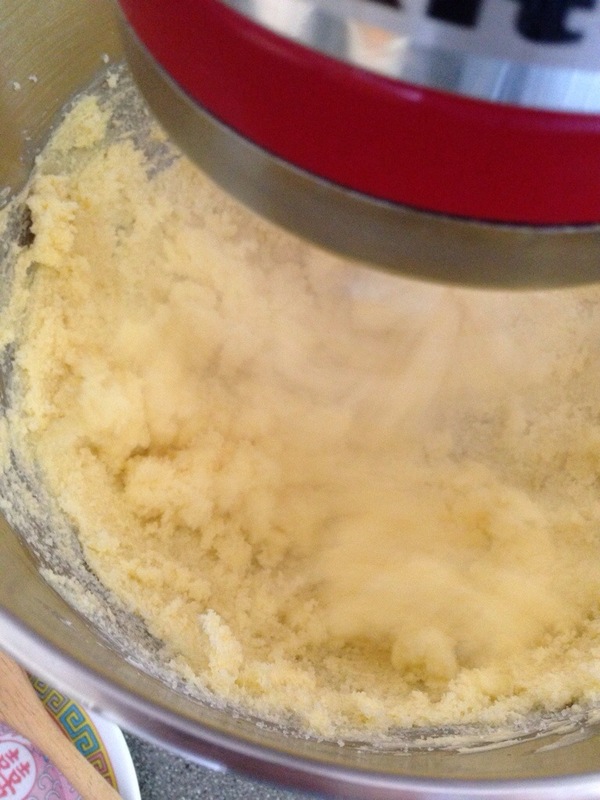 Cream the butter and sugar in a stand mixer. Use a handheld mixer as an alternative. Don’t forget to scrape the side and bottom of the bowl every so often. 3. Add the eggs one at a time, beating it in with mixture until just combined each time. Again, don’t forget to scrape the sides and bottom of the bowl every so often to get a more even mix. 4. Add the vanilla and beat until combined. It should be a very quick process. 5. 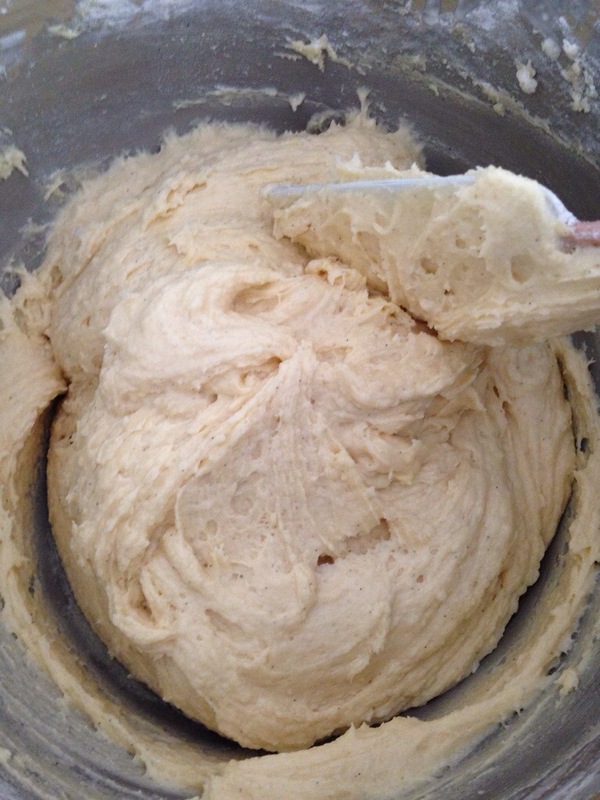 Add the flour and milk in 4 alternate stages – first the milk, then the flour and so on. You will end up with a fairly thick mixture. 6. 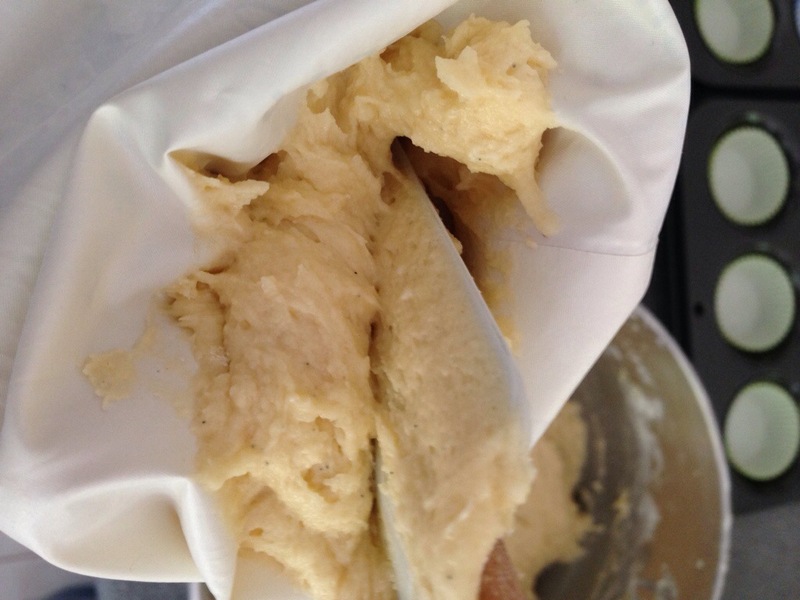 Spatulate the mixture into your prepared piping bag. The prepared piping bag should be fitted with the nozzle and stuffed with a small ball of kitchen paper as a plug. 7. 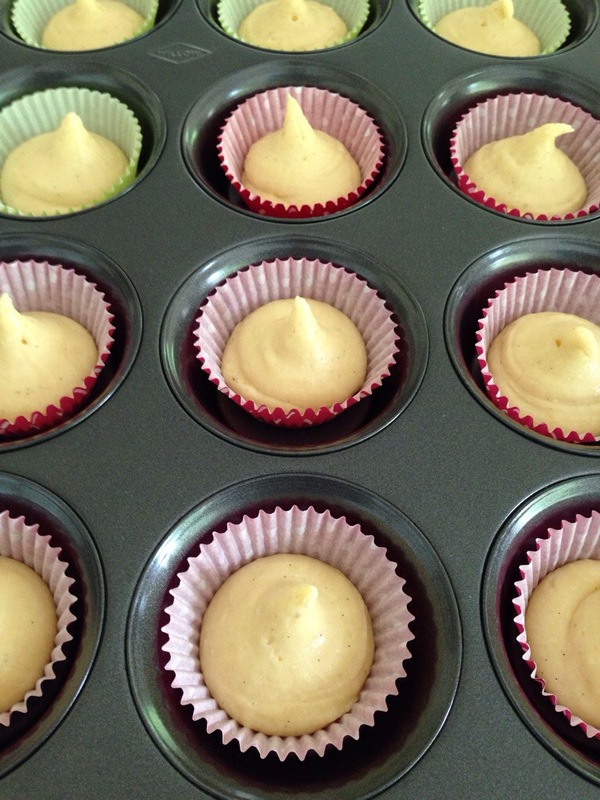 Remove the plug from the piping bag nozzle and start filling the Patty Pan cases. 8. Place the Patty Pans in the preheated oven for approximately 12-15 minutes (it also depends on your oven). The mixture does not need to come out browned at all – it just need to be cooked through. Some will brown slightly, however. Use the clean skewer technique on a Patty Cake in the centre of the tray (preferably). If it comes out clean then they should all be cooked through. 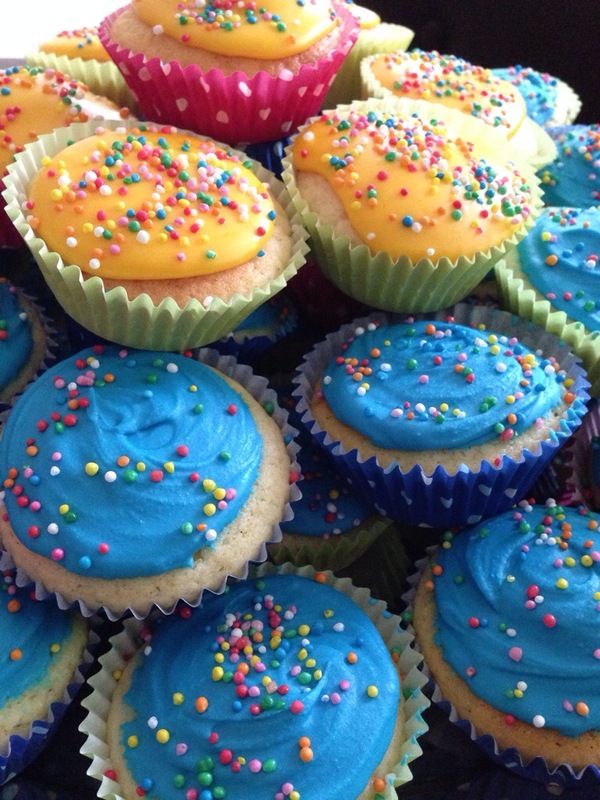 And there you have it – cooked Patty Cakes / Cupcakes ready to be decorated. In the first photo I simply made a batch of Royal Icing and added some food colouring. It’s probably good to note also that when using Royal Icing, try to add your sprinkle decorations as soon as possible before it dries out or it won’t stick.